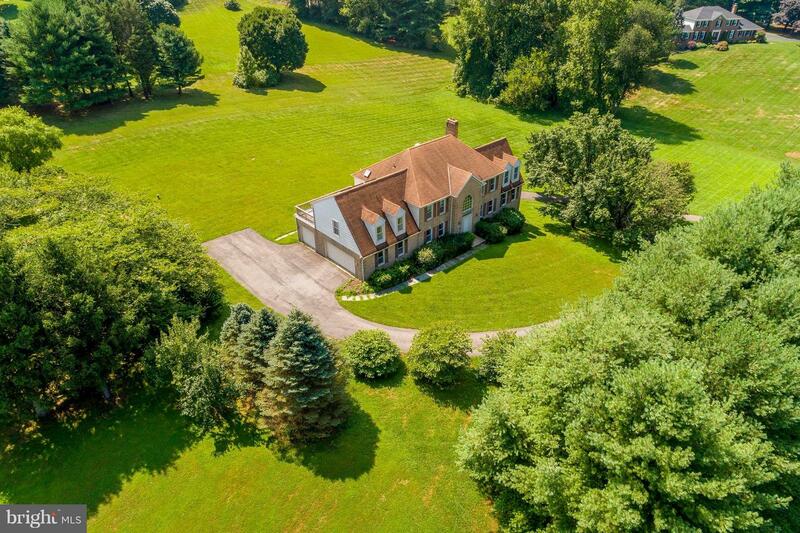 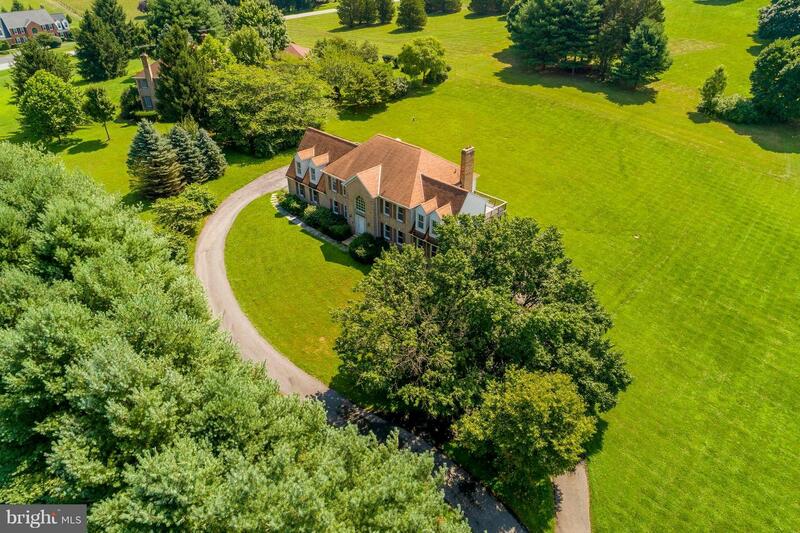 Luxurious Custom Built Colonial located in Goshen Hunt Estates! 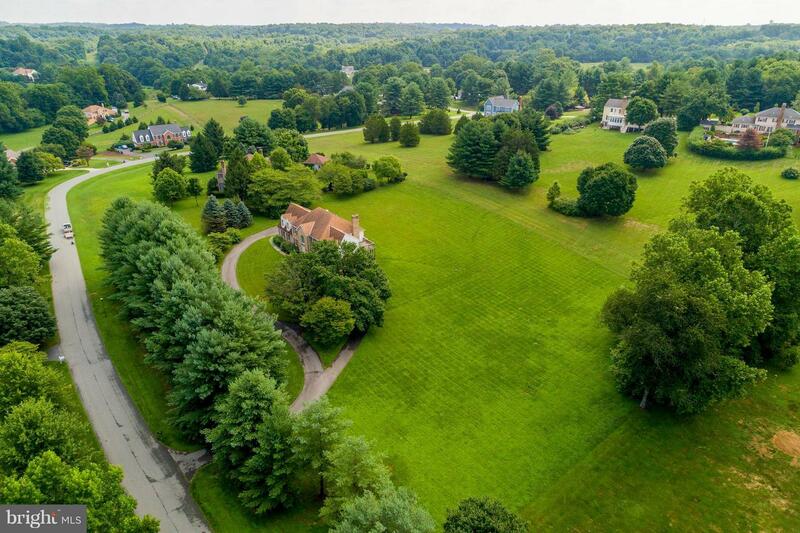 Almost 6,000 sq.ft on this beautiful 2+ acre lot! 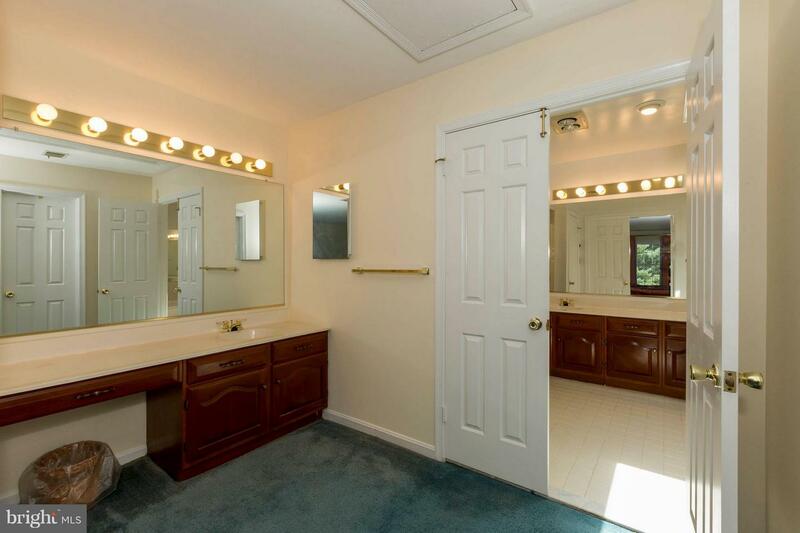 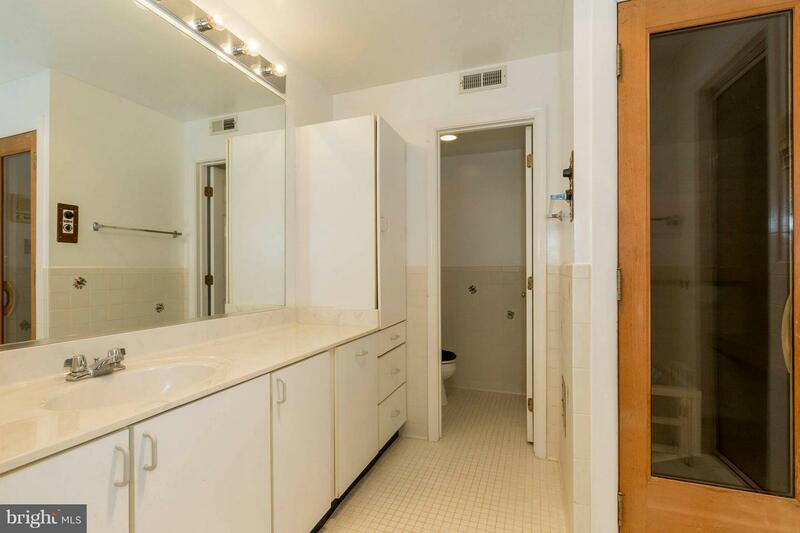 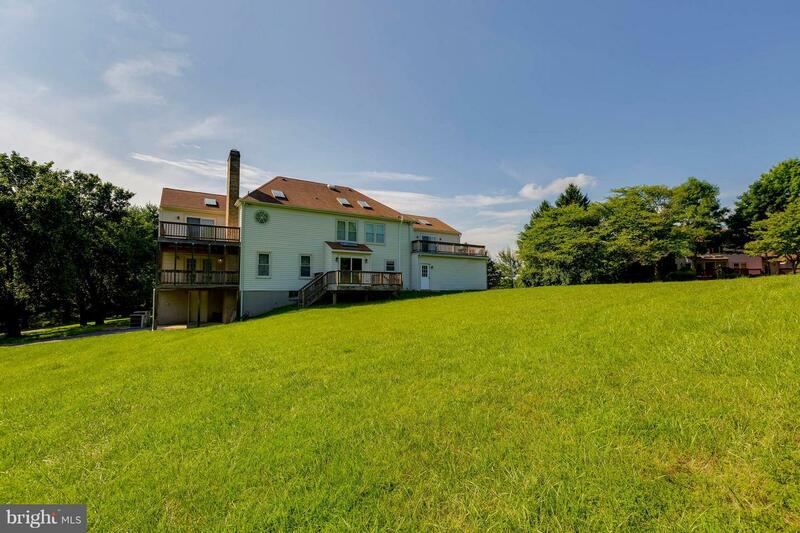 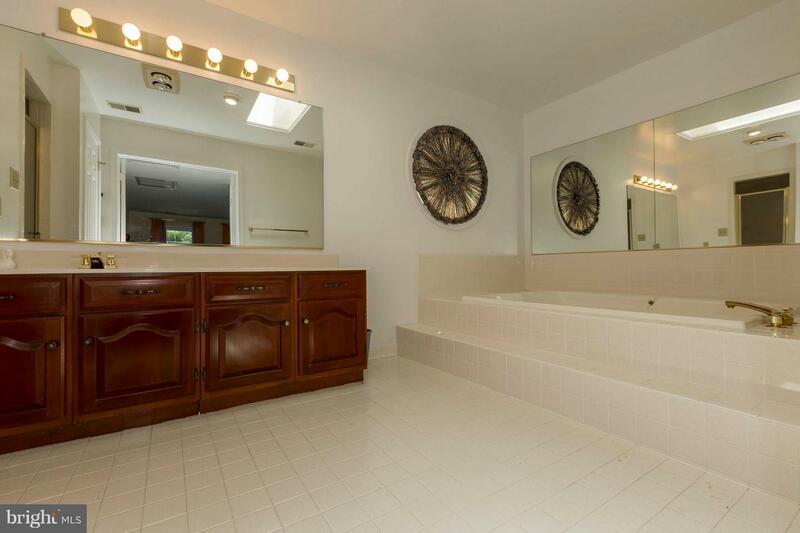 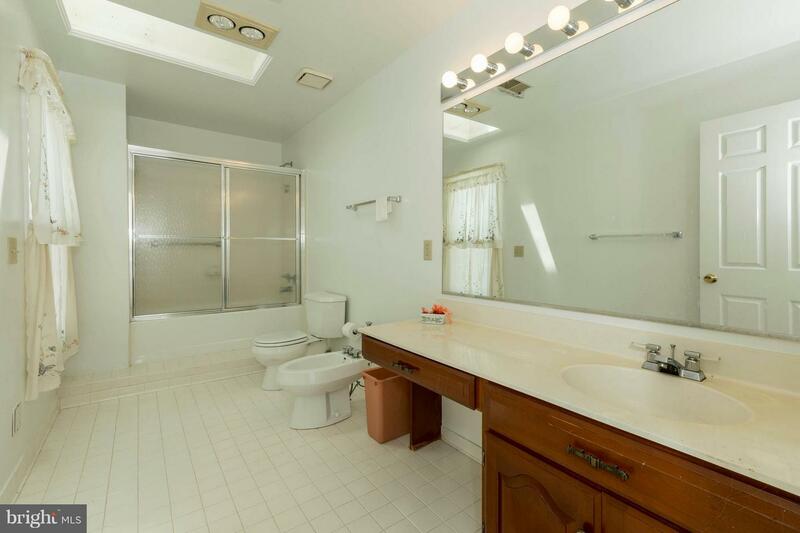 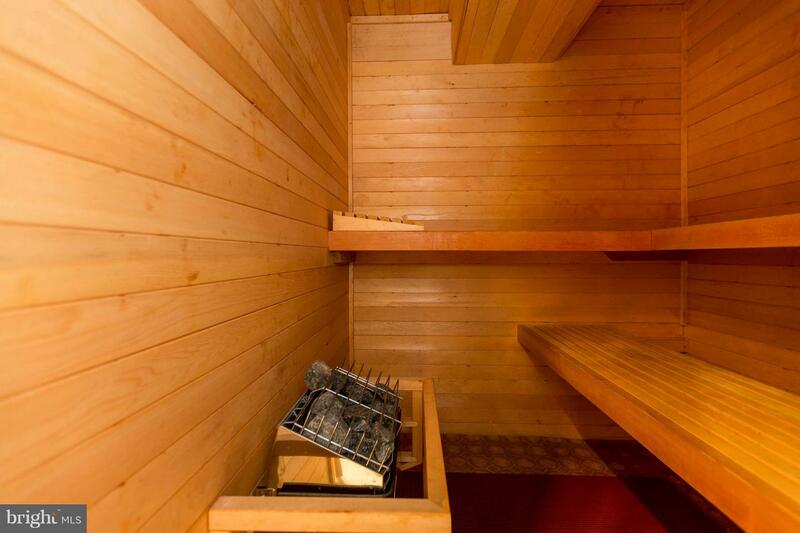 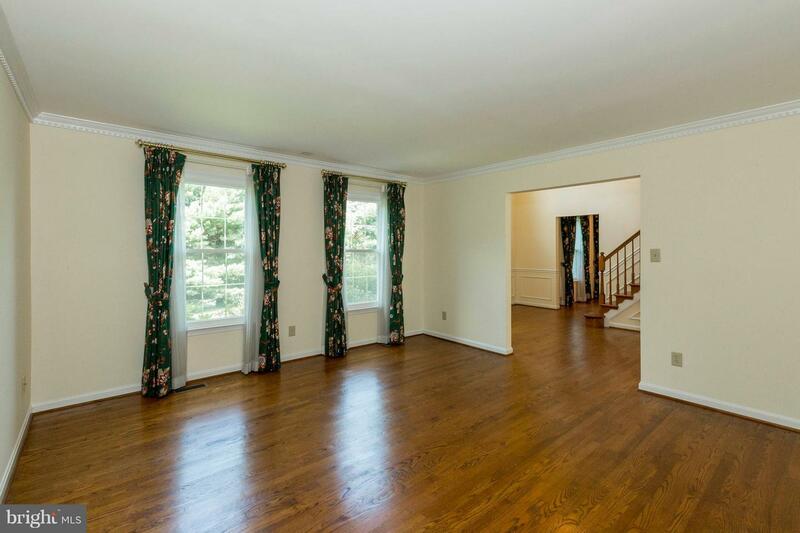 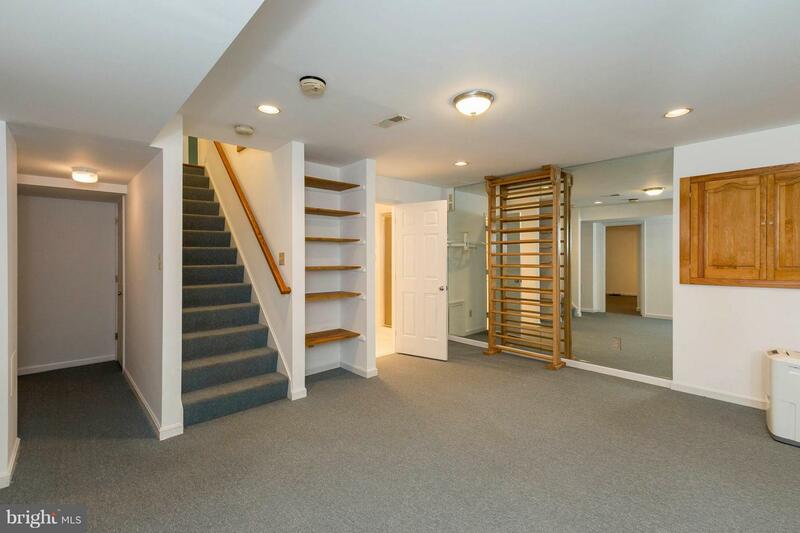 4 Spacious bedrooms & 5 bath w/ sauna! 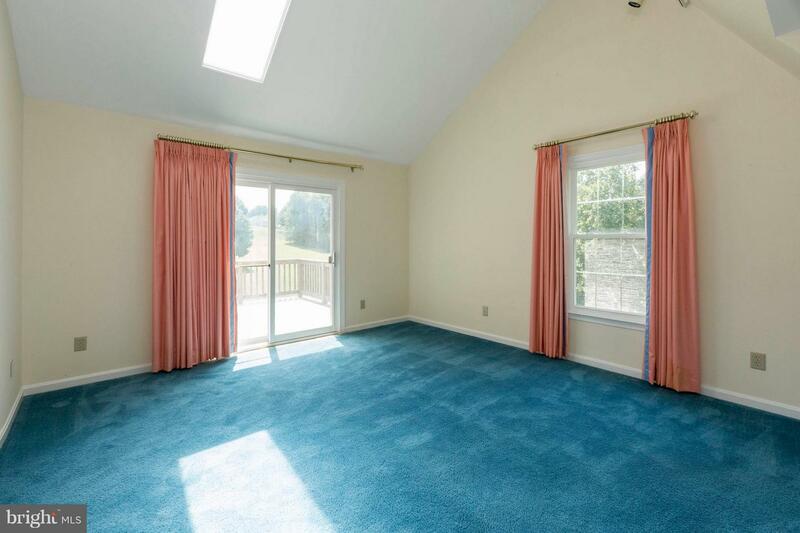 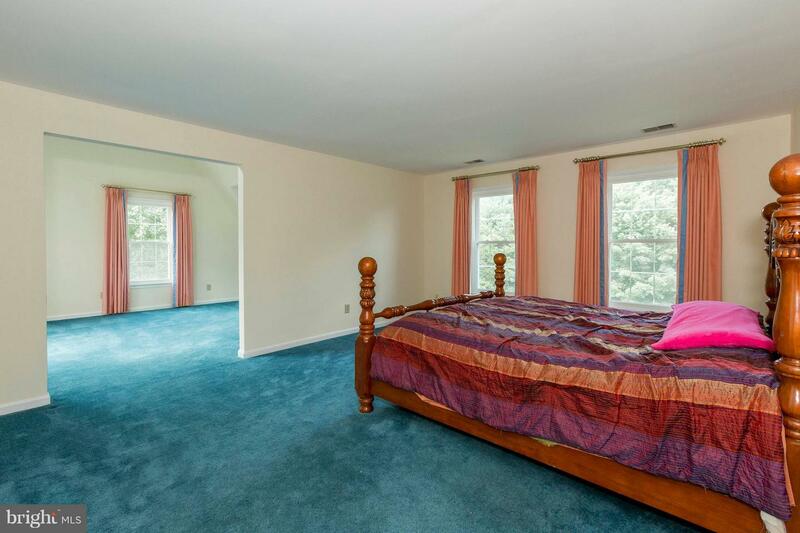 Master suite w/ additional sitting area. 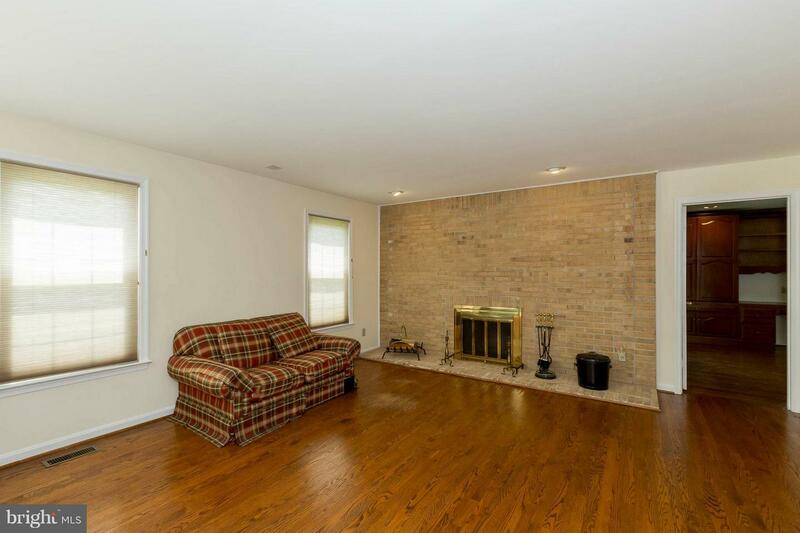 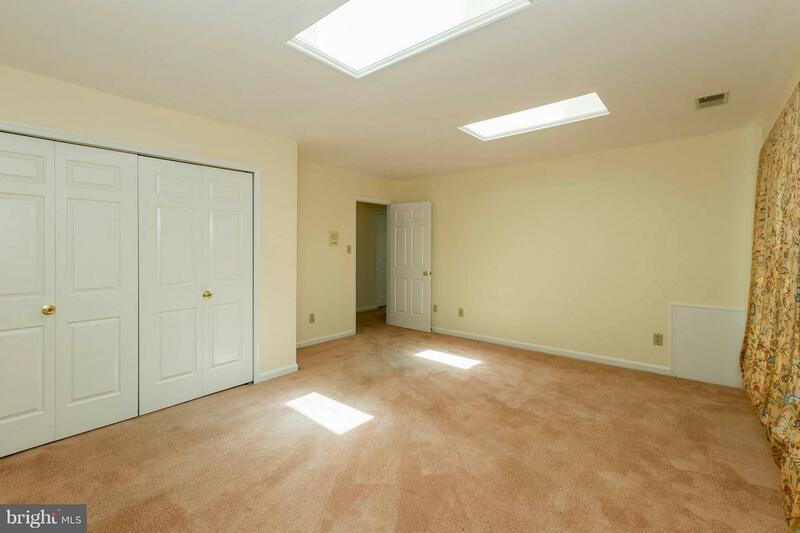 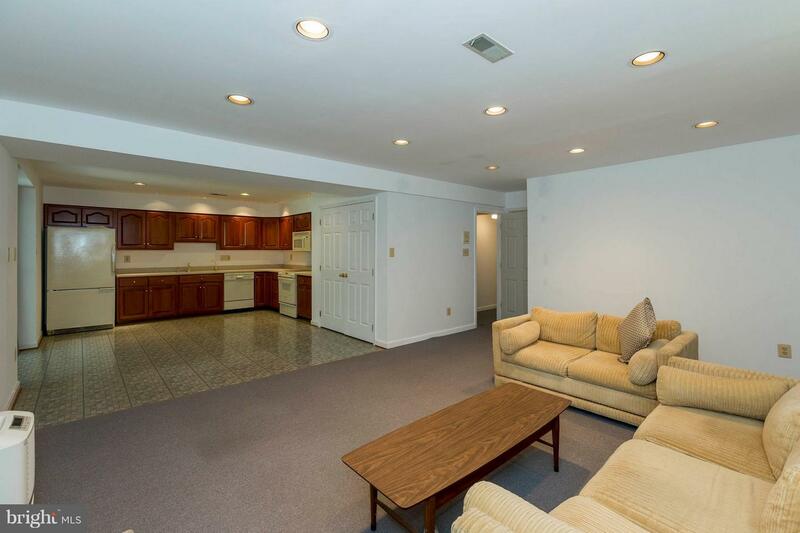 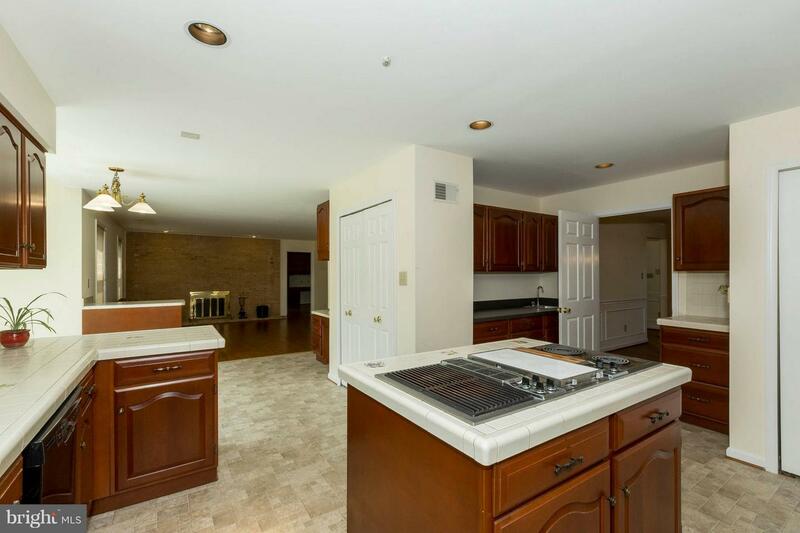 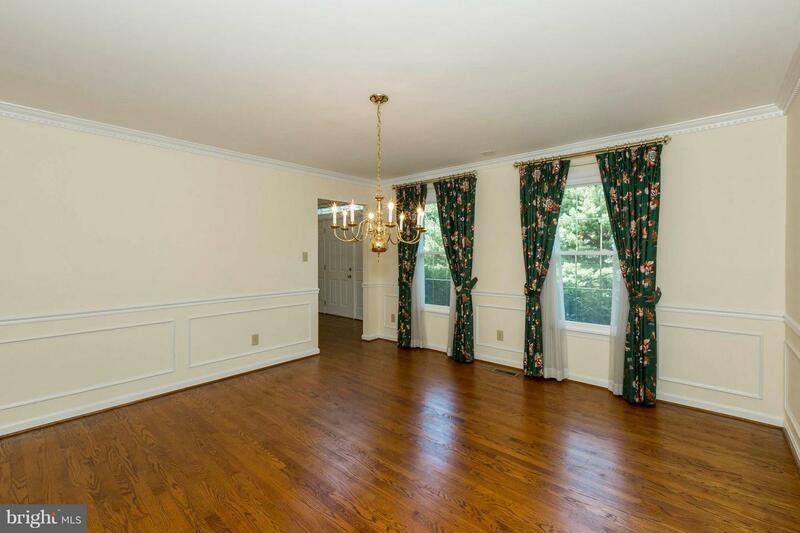 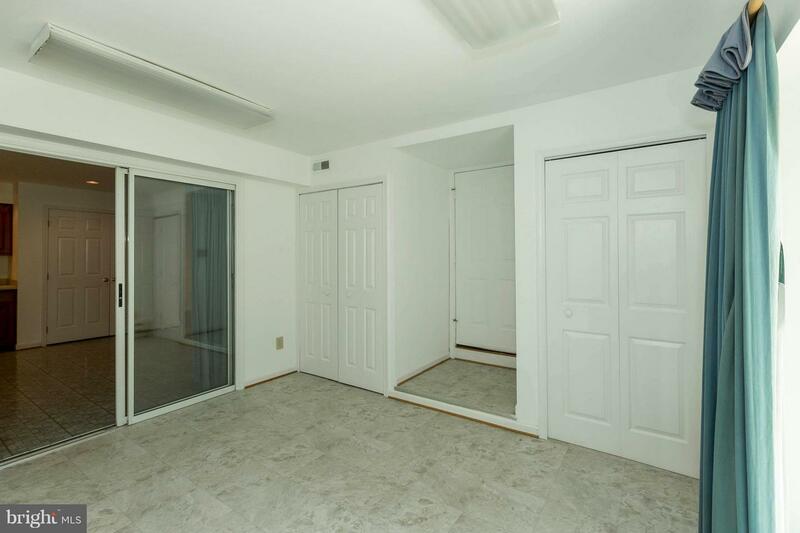 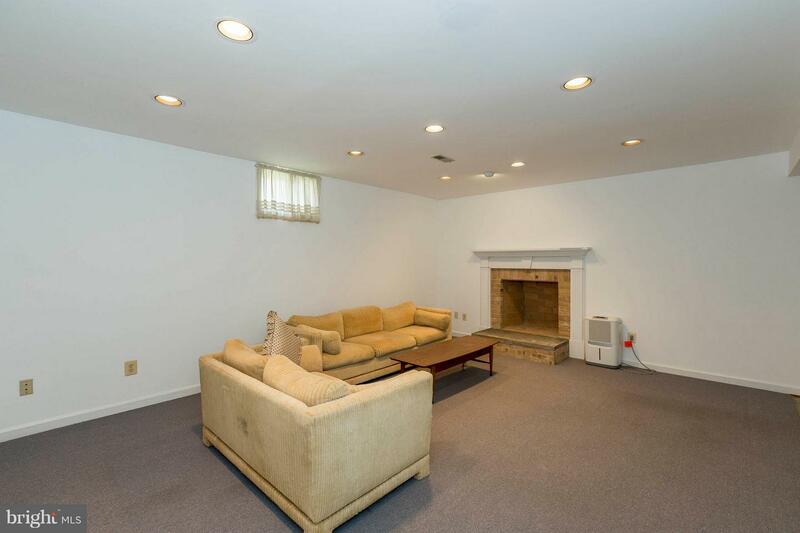 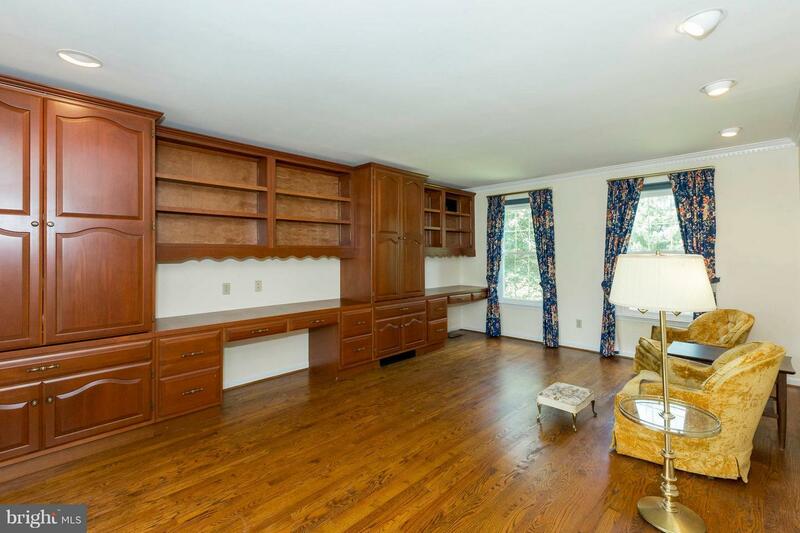 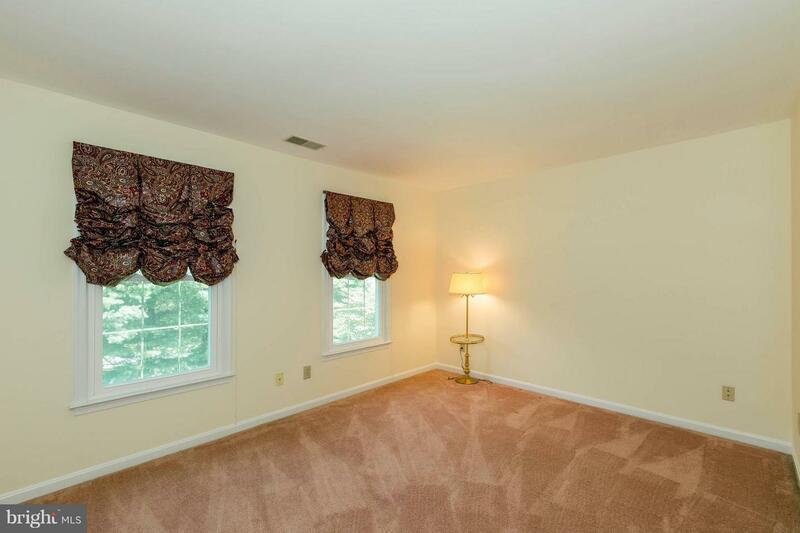 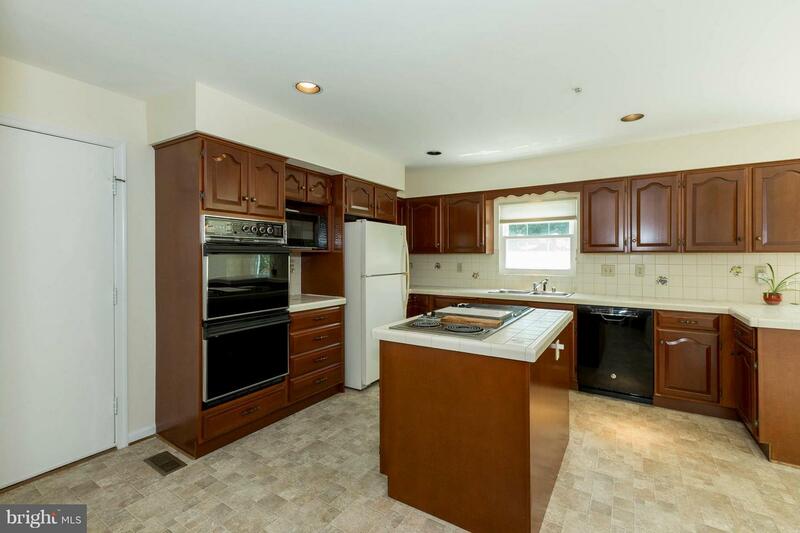 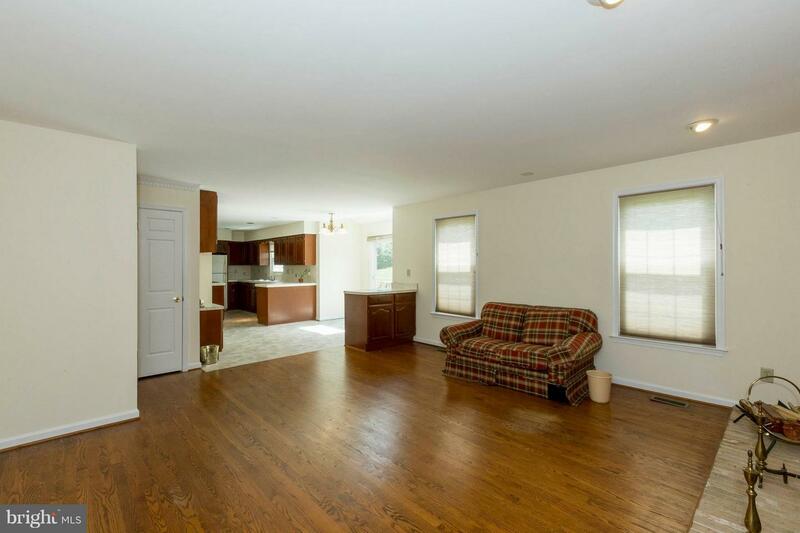 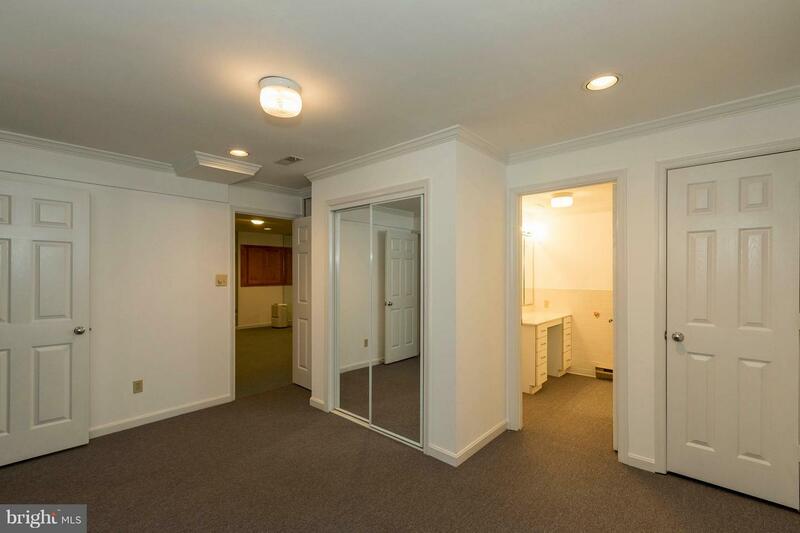 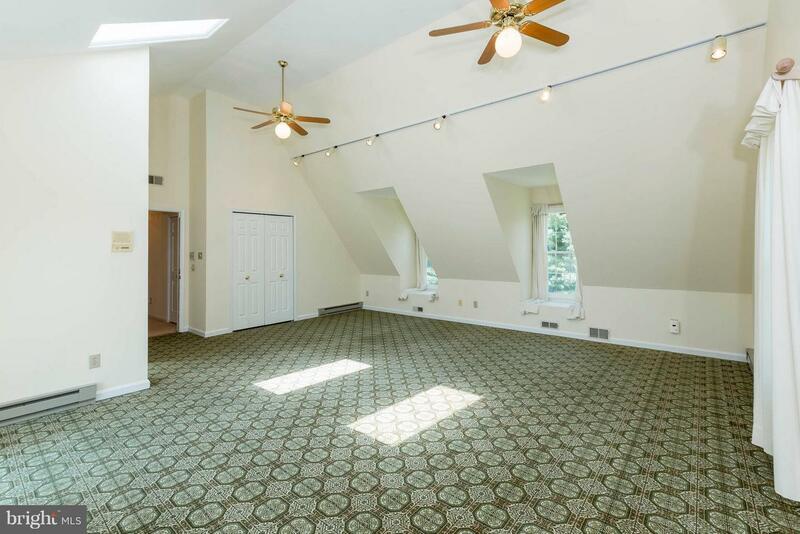 Fully finished basement w/ additional kitchen. 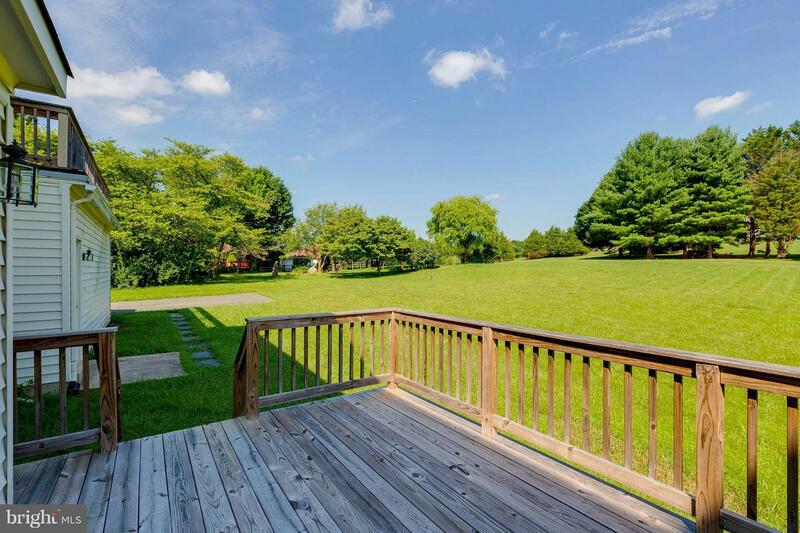 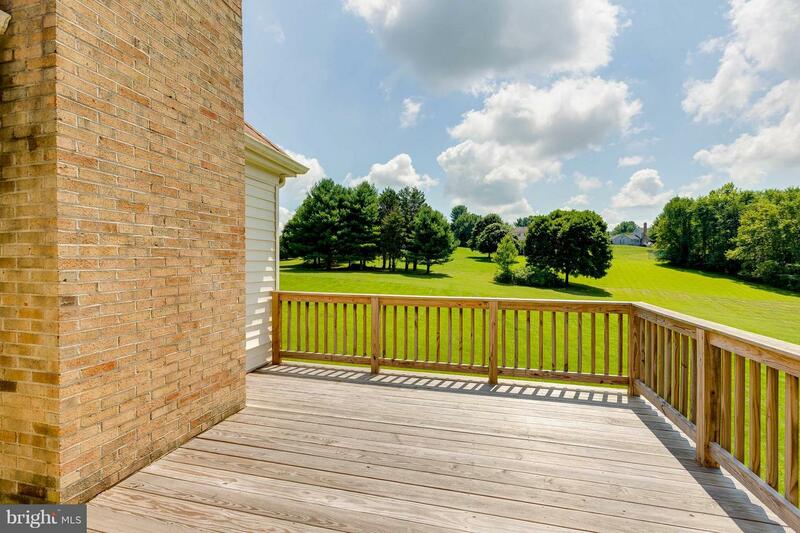 Enjoy the 3 Large decks over looking the manicured yard a private views. 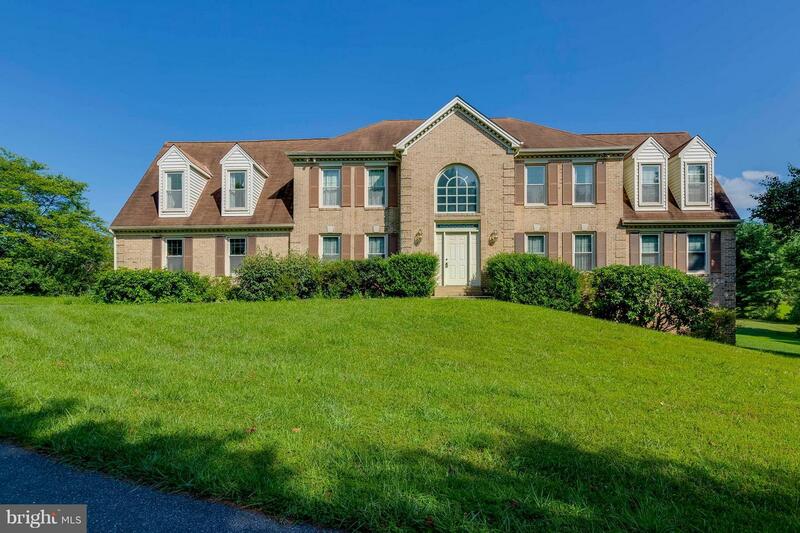 Close to major commuter routes & shopping. 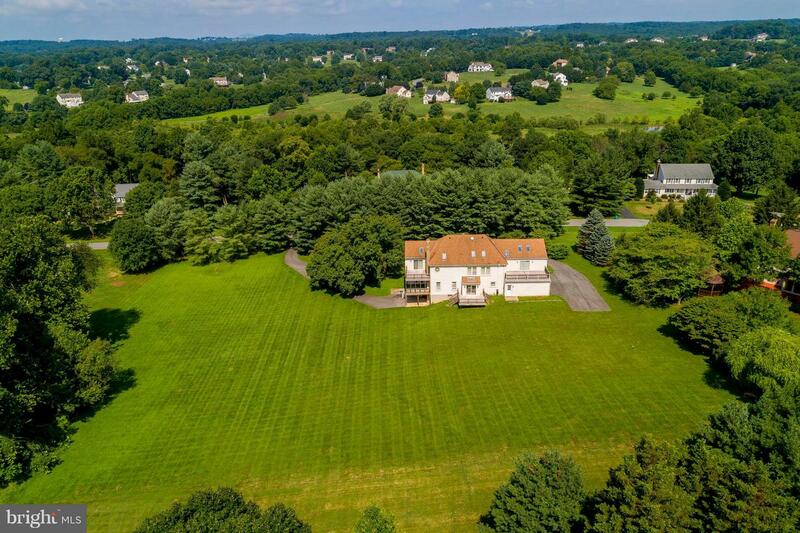 Check out the 3-D Tour and Drone!